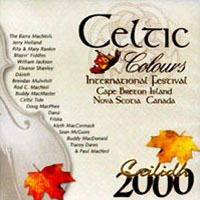 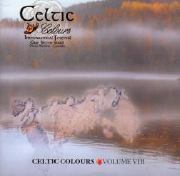 (CD) -- Ceilidh 2000 is the millennium edition of the Celtic Colours compilation CD, featuring many of the artists from the Celtic Colours 2000 International Festival held on Cape Breton Island in October 2000. 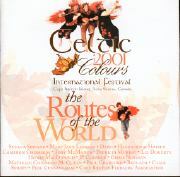 (90 Min. 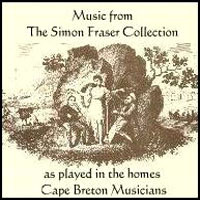 Cassette) - 21 Cape Bretoners playing tunes from The Heather Hill Collection. 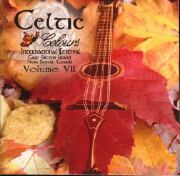 Recording in 1989 as a companion to the Heather Hill book, this is the only place you'll find many of these tunes. 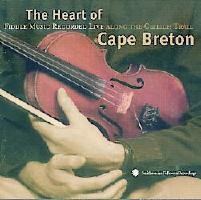 With the exception of one cut of solo piping all of this music is performed on unaccompanied violin..
A compilation of live recordings by some of Cape Breton most popular dance players. 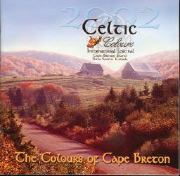 Includes Buddy MacMaster, Jackie Dunn, Jerry Holland, Brenda Stubbert, Kinnon Beaton and Wendy MacIsaac. 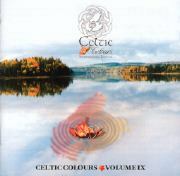 Susana Seivane, Mary Jane Lamond, Danú, Haugaard & Hoirup, Maybelle Chisholm,Tony McManus, Patricia Murray, Liz Doherty, Howie MacDonald, J.P. Cormier, Chris Norman, Cameron Chisholm, Paul Cranford, Beòlach, Cliar, Suroit, Phil Cunningham, Cape Breton Fiddlers' Assoc.